We undertake full house renovation and remodelling. 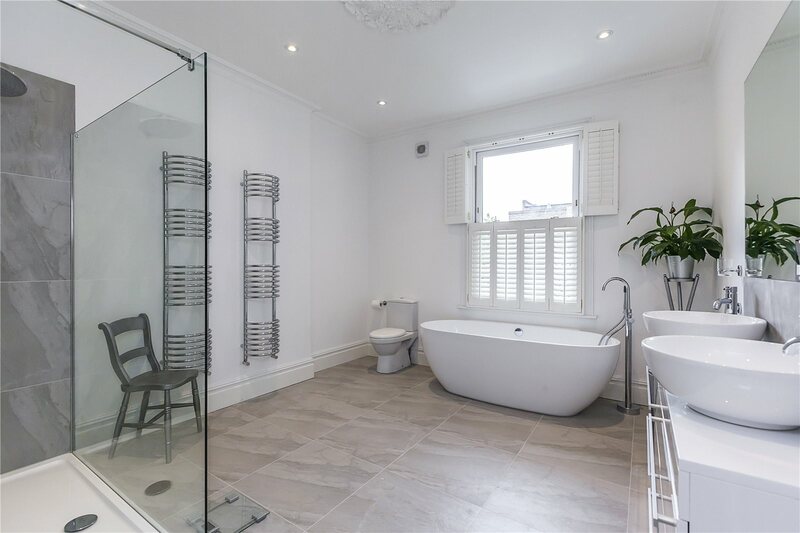 APT Renovation can undertake all aspects of your property renovation, from a bedroom conversion, a bathroom and kitchen bedroom conversion, or bathroom and kitchen remodelling, to the restoration and upgrading of the interior decor of a period property. Having both an Architectural Designer and a fine Builder as part of our expert team means that we can offer you the benefit of having control during the upgrading and refitting of your property. 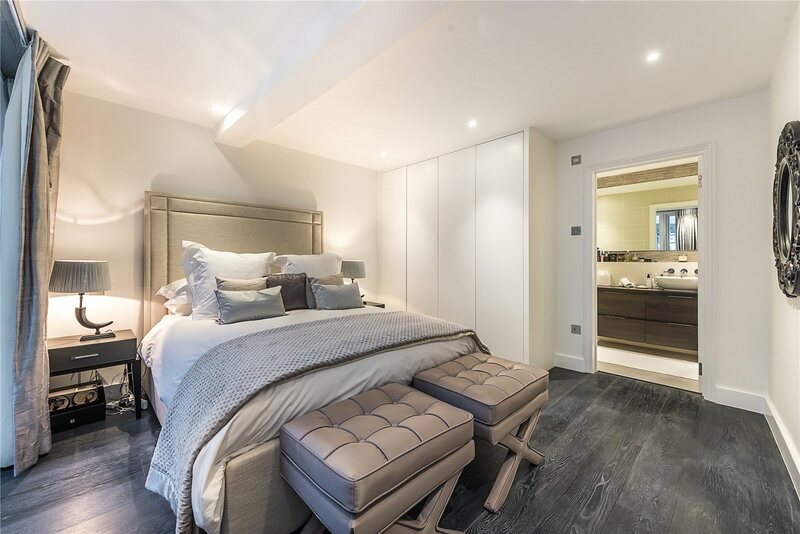 Whether you have just purchased a property, or need to completely freshen up your main residence, we are able to completely refit your living space. We can also undertake any conversion or extension to your property, to provide increased capacity. APT Renovation is skilled at structurally adapting and changing your property, but also at implementing the refinements needed to create an impactful finish. 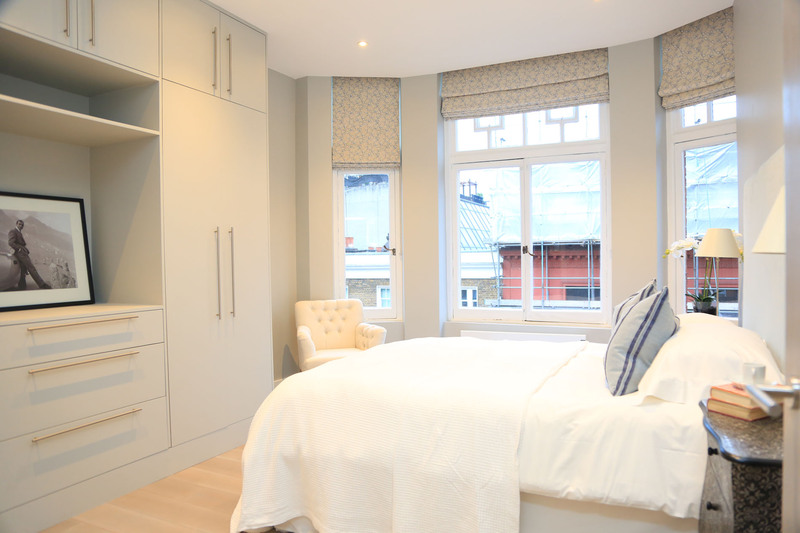 The insights and perspectives of our Architectural Designer will provide you with an innovative approach to carrying out your ideal bedroom renovation. The care and craftsmanship shown by our construction team means that you can create a space which will be most conducive to rest and relaxation. 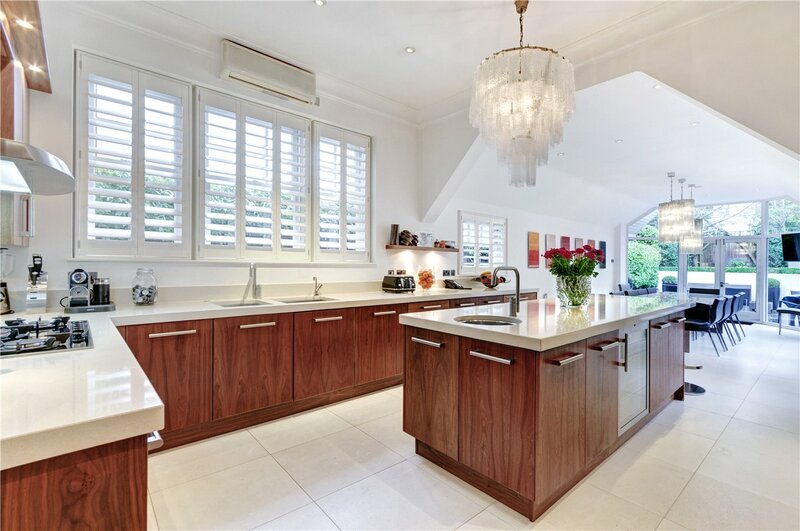 For the modern householder, the kitchen is not only the hub for culinary activity in the home, but also an environment for entertaining guests, and even fine dining. London property owners have always sought kitchen spaces that have been created at a design premium, yet which are manageable and practical for the rigour of daily use. Our cleverly designed kitchen solutions are not only structurally sound, but also integrate the best in materials and appliances, for an outstanding finish. We provide the best in bathroom design, with a durable finish that goes beyond the superficial gleam of clean, clinical surfaces. With an enthusiasm for assembling well engineered systems, our plumbing and heating specialists and electricians will ensure that, whether it is a custom spa, a wet room, a bathroom or an en suite, the renovated space will be beautifully customised and designed for its intimate purpose. We provide the best in bathroom design with a durable finish that goes beyond the superficial gleam of clean clinical surfaces. With an enthusiasm for assembling well engineered systems, our plumbing and heating specialists and electricians will ensure that whether custom spa, wet room, bathroom or en suite your bathroom will be beautifully customised and fit to perform it’s intimate purpose. Our expert interior fitting, joinery and carpentry means that you will enjoy a wholly unique space decked and embellished with eye-catching handcrafted refinements of beauty. We have all the necessary expertise to give your property a full face lift. 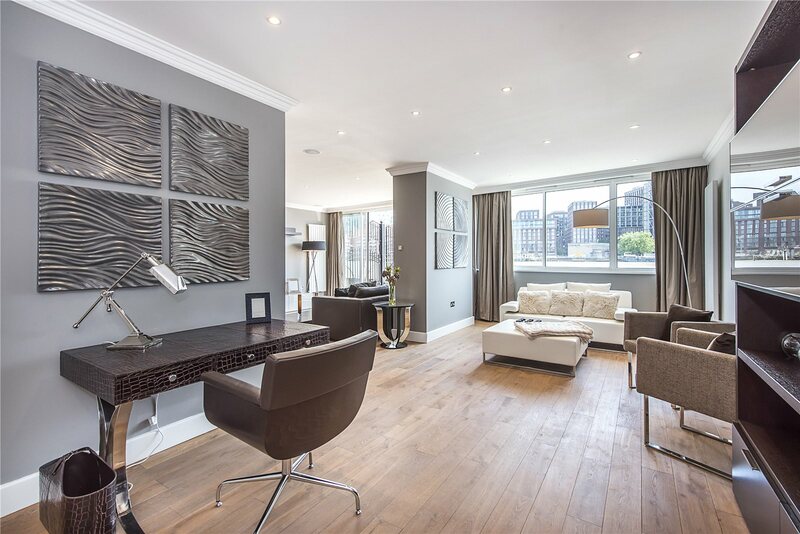 Our expert interior fitting, joinery and carpentry means that you will enjoy a wholly unique space decked and embellished with eye-catching handcrafted refinements of aplomb. We have all the necessary expertise to give your property a full up lift. A well-designed renovation is a cost-effective way to increase your usable floor space, and to improve the value of your home, both economically and as a place to live. To make the most of your investment, and to effectively plan your house renovation, experience and flair needs to be combined with detailed construction knowledge and fresh design ideas, and also a thorough understanding of your requirements. APT Renovation will discuss your house renovation requirements and your ideas with you, to form a design brief. This brief then defines our objective. Using our knowledge and experience, we will advise you of any slight design changes that might be made in order to maximise the benefits from what you are proposing to do. We will then strive to exceed your expectations. After the initial design, if required, APT Renovation can deal with submitting the plans and house extension designs that are required for a planning application and building control application. We will act as your agent, so there will be little more for you to do than await the result of the planning application. We ensure that the designs that support the planning application are sound in terms of construction principles, to avoid having to make fundamental modifications to the design. 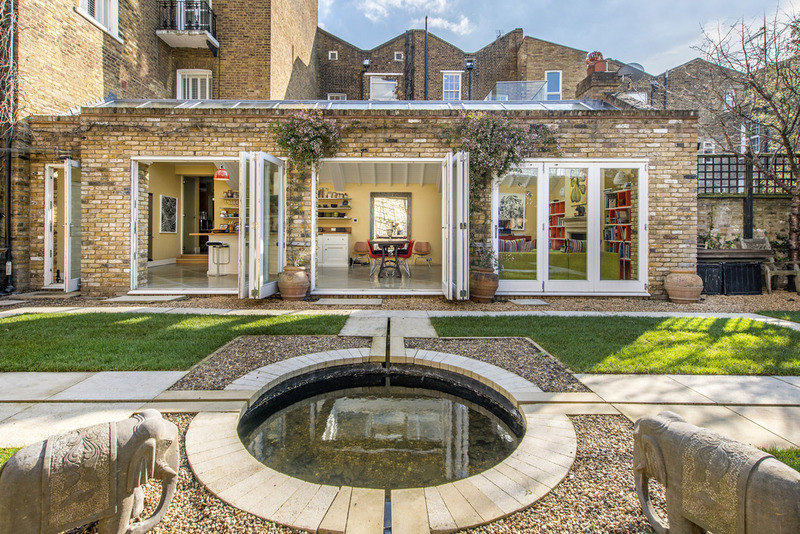 If you are looking for a home renovation specialist, or you need a house extension in London, then APT Renovation’s team of experienced specialists can provide a high quality renovation service.